After lying vacant for more than 50 years, Roxbury’s Parcel 3 may finally get new life. Last week, developers submitted plans for an approximately one million square foot project spread over three city blocks that includes a mix of retail, housing, office space, parking spaces, an art museum and a centrally located public plaza. 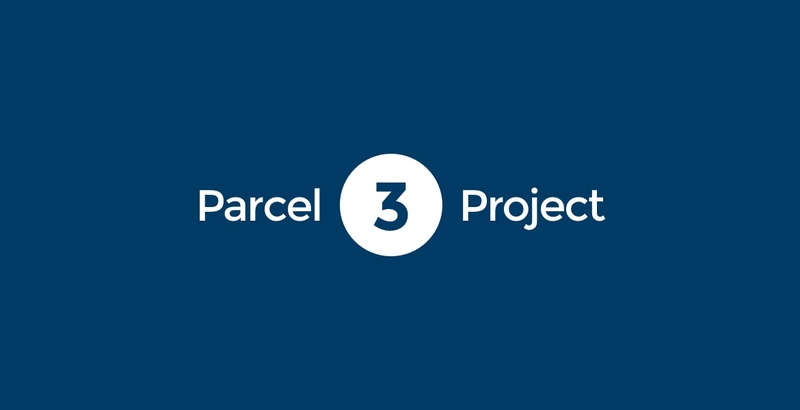 The parcel, known at Tremont Crossing, abuts Whittier Street Health Center, Madison Park Technical Vocational High School and John D. O’Bryant School of Mathematics and Science. The city acquired it in the 1960s via urban renewal and it falls under the Roxbury Strategic Master Plan Oversight Committee’s purview. Several city and state administrations tried and failed to secure new use for the site: former Mayor Thomas Menino sought to bring Partners HealthCare offices to Parcel 3, but company chose a location in Somerville instead, and former Governor Deval Patrick’s plans to move the Department of Transportation Headquarters later were rejected by Governor Charlie Baker. Now developers Elma Lewis Partners and Feldco Development Corporation have filed plans with the Boston Redevelopment Authority, submitting a supplemental draft project impact report last week. The duo propose an estimated $5 million project and seek to begin construction before the end of the year. A new “Market Street” would be traversing the parcel. Features include 700 apartments, including studio, one-, two- and three-bedroom units, as well as 400,000 square feet of retail, 200,000 square feet of office space, a 200-room hotel, a museum for the National Center of Afro-American Artists and 1,600 parking spaces in a multi-level garage. Seventy-five parking spaces will be reserved for abutter Whittier Health Center and 31 for Boston Public Schools. “I believe [the community] is very supportive,” said Jorge Martinez, co-chair of the Roxbury Strategic Master Plan Oversight committee, when asked about the project. Earlier site plans called for providing housing for students and only a few hundred units for residents, but some community members pushed back. Instead, all housing will be for residents, with 91 made affordable for those earning 70-80 percent of area median income, and 609 released at market rate. BJ’s Wholesale Club will be the anchoring entity for the retail section, located on the second level of the project’s east block. The ground floor will feature smaller shops, restaurants and boutiques. The developers estimate the project will create approximately 2,000 construction jobs and 2,000 permanent jobs. The Roxbury Strategic Master Plan Oversight Committee created a project review committee for Tremont Crossing. It meets for the second time this Thursday, at 6pm at the Central Boston Elder Services at 2315 Washington Street Roxbury.